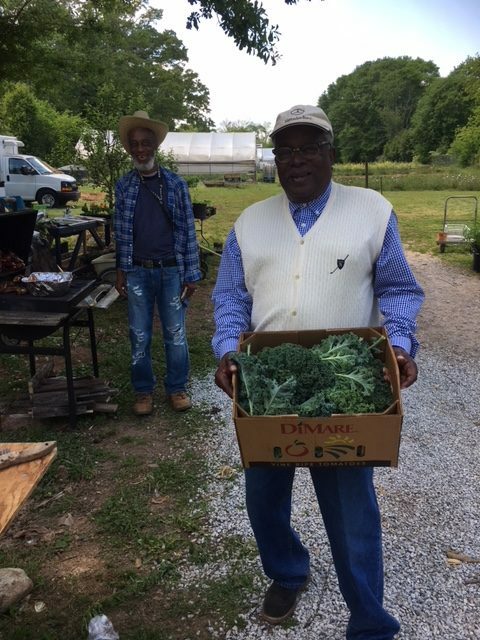 The community garden is four quarters of an acre and sits adjacent to the farm. It holds approximately 50 plots. 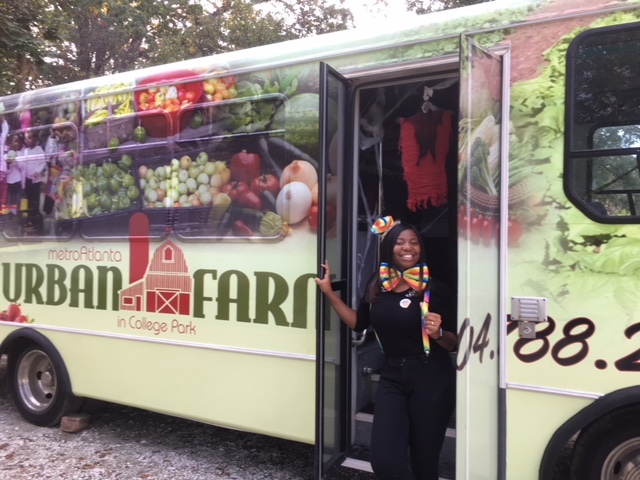 The initial idea for the garden was to provide low-income families, area residents and retired City of College Park workers a place to grow their own vegetables. Its purpose has grown beyond the initial construct. 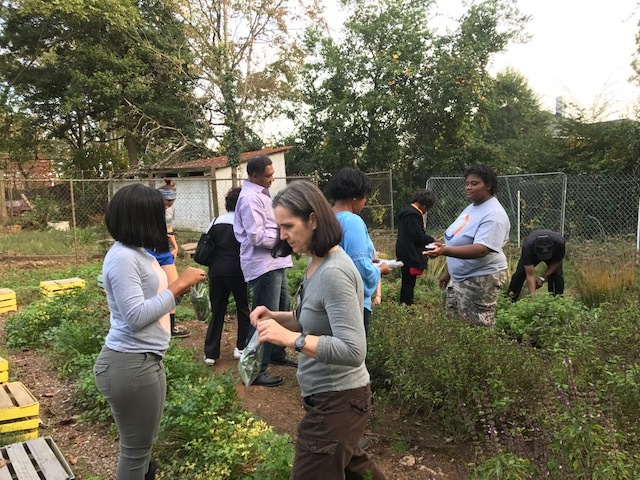 Today, the community garden serves as an outlet for exercise, creative expression, spiritual application and inter-generational socializing. The garden participants comprise of individuals, churches, families and friend groups. 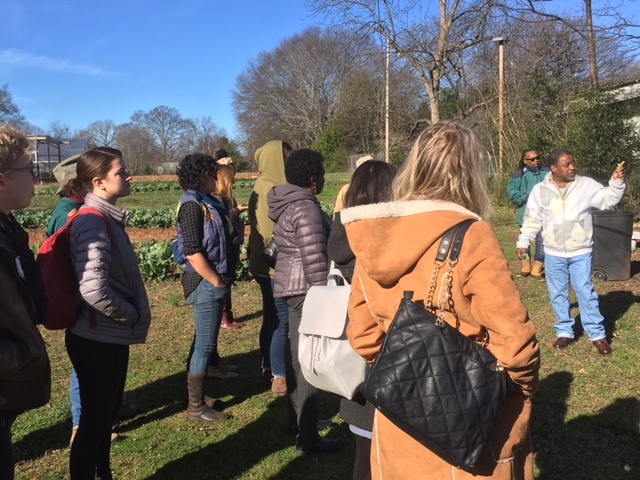 Not to mention, the participants represent the entire Atlanta-area; some traveling as far as Stone Mountain, GA to participate in the garden and its activities.